In today’s fast-paced world, executive recruiters often have just 30 to 60 seconds to glance over your resume. If they like what they see, you’ll have a good chance of getting that highly-anticipated phone call to come in for an interview. To put your best foot forward it’s crucial that you keep your resume up-to-date while showing the recruiter in question what your USP is and what you can bring to the table. But what exactly is it that an executive recruiter wants to see on a resume? 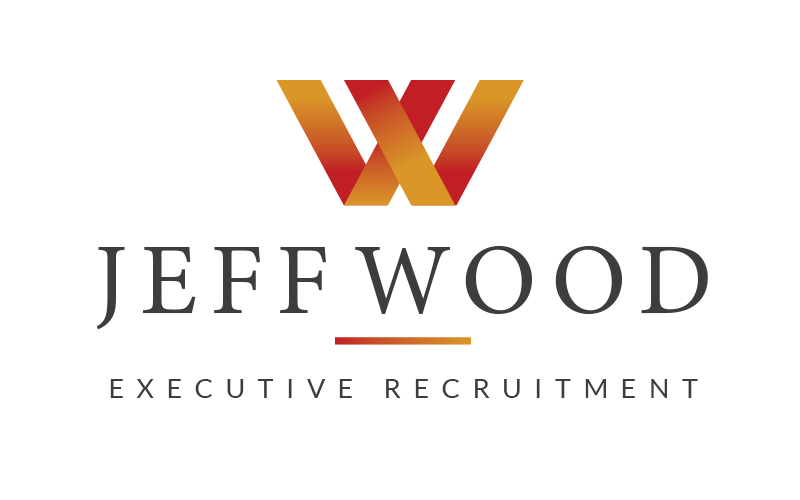 For an executive position you could be competing with 250 other candidates or more depending on the role. With such steep competition, you need to ensure that you stand out from the crowd and above all else, that you are memorable. At a senior level, executive recruitment specialists will glance over your resume and if it looks ‘old’ and is tedious, it very well may not get a second look. Let’s take a look at a few key things that you should include on your executive resume to help you land that position you’ve been chasing. When writing your resume for a particular role, you need to enter the mindset that you are already in that role. Let’s say you have experience in project management and finance, but the role you are applying for is in sales. Highlight that time when you had to ‘sell’ the company on a specific project. Or tell them about the time when you had to ‘sell’ the finance team on a specific system that would increase profits. Bring any relevant experience to the forefront and highlight how you will be suited to the position. 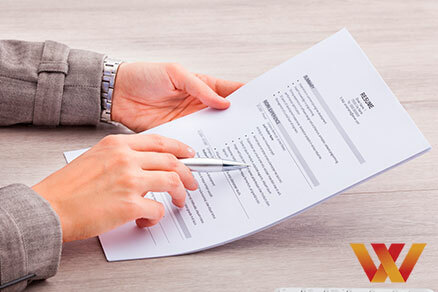 At a senior level, if your resume looks ‘old’ and is tedious, it very well may not get a second look when reviewed by an executive recruitment specialist. Even though ‘curriculum vitae’ can be directly translated to ‘the course of my life’, it doesn’t mean the executive recruiter wants to experience a journey through every moment of your career to date. Instead be concise and give them a short, to-the-point summary of your accomplishments that show why you are a great fit for the role on offer. It’s important that your executive resume highlights things that you brought to your previous job. You can make it more tangible and have even more impact by adding a monetary value to your achievements. For example, you may have saved your company X amount of dollars by using a different supplier, or perhaps you decreased the number of sick days from staff by installing a gym at the company which translated to X amount of more turnover in sales. Whatever added value you brought to your previous role, be sure to bring this to the knowledge of your executive recruiter through your resume. It’s one thing to manage a team of 1,000 people and include it on your resume. It’s another to explain exactly what you did and how you did it. For example, you may have implemented plans for leadership initiatives, people development, operations and systems enhancements that helped your staff. Include these details in your resume and give real examples of where you stepped up and made a difference in your career. Don’t be shy on your resume, think about what makes you stand out and write it down. Be concise and brief. Think of all the things you brought to your previous positions and add them to your resume. Be sure to clearly highlight the value you will bring to your future employer. By highlighting what makes you stand out from the crowd, you will be in a better position to secure an interview with the executive recruiter and one step closer to the executive position you’ve been looking for.